1. What does Loma Verde mean? 2. When was Loma Verde built? 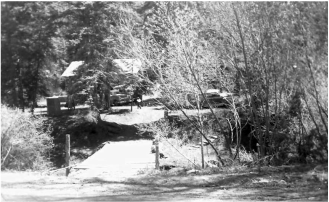 The Loma Verde site was purchased by northern New Mexico Presbyterians in 1946 for $1,600. For those who are interested $1,600 in 1946 is worth approximately $22,000 in 2018. Before the first youth camp, missionaries and ministers built a bridge across the Rio Fernando. For the first two years, campers slept in two large army tents. Cooking was done on a primitive stove and water was hauled by hand from a spring. 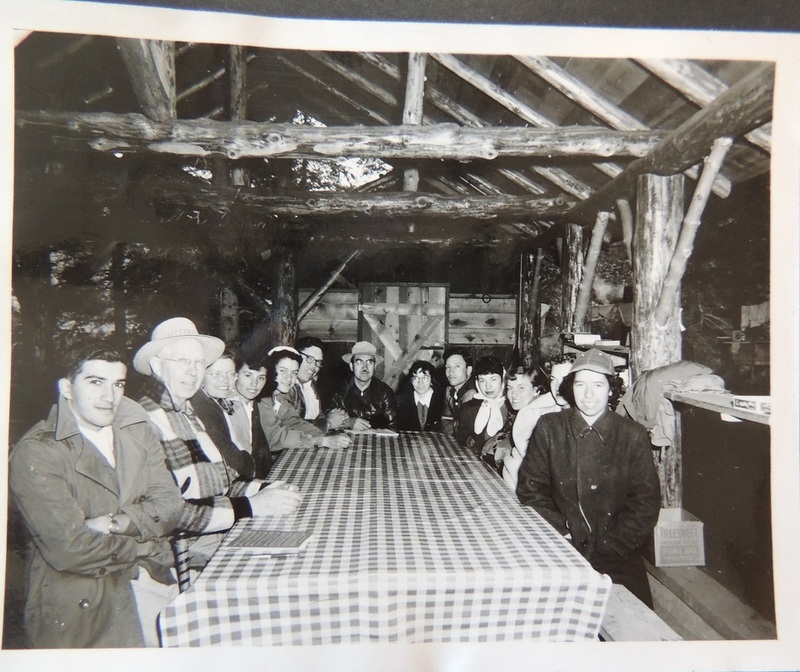 In the late 1950s, volunteers from the area built the first permanent structure, a dining hall, from materials on the property. In 1959, a well was dug. 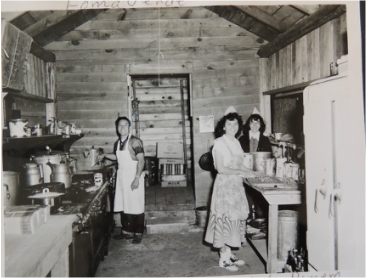 Who owns the Loma Verde Camp? 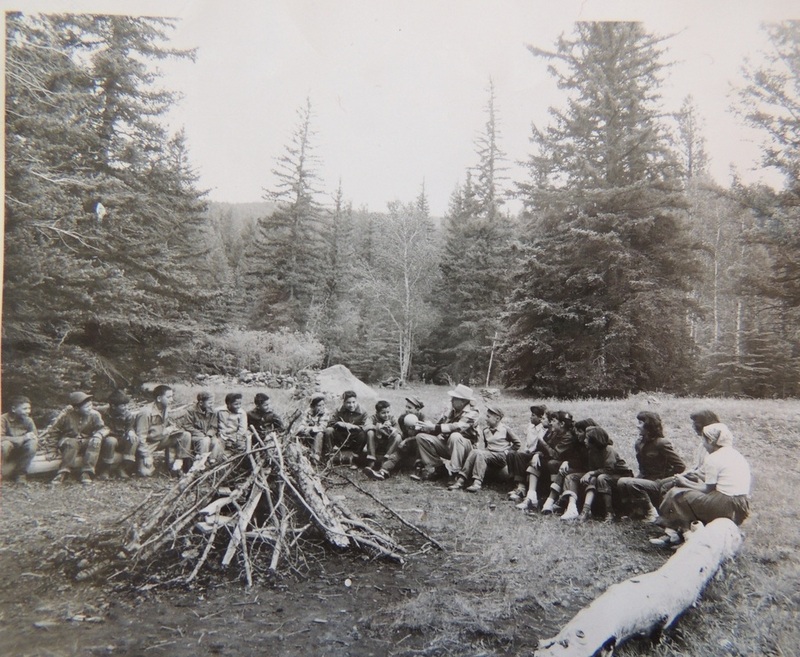 In 1966, Loma Verde was incorporated as a non-profit to maintain and operate the camp for the Presbyterian Churches of northern New Mexico (La Jicarita Cluster).